Because you were not meant to do life alone, our Adult Ministries are designed to empower adults to experience connection and spiritual growth. 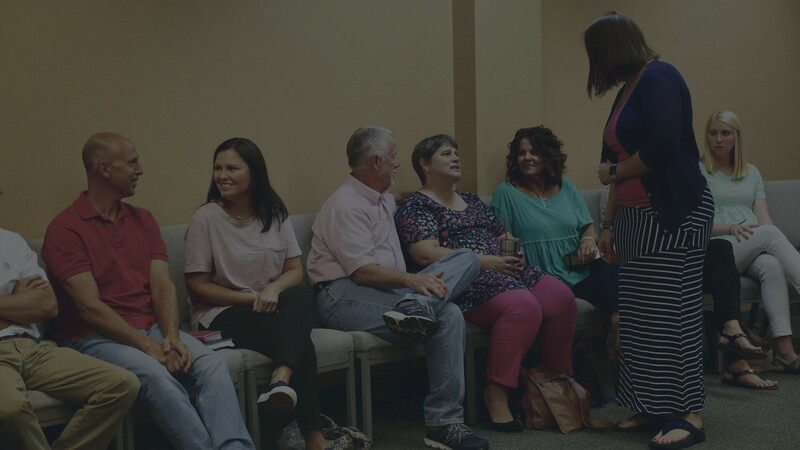 Whether you join us in a Connect Group on Sunday mornings or in a Small Group on Wednesday nights, we have a place for you to belong. Our Sunday morning Connect Groups are the perfect way to get to know those who are sitting next to you in the chairs. It is the place to build relationships with others, to go where you are known, loved, and cared for. We believe that life is better connected! Connect Groups for adults meet on Sunday mornings 9:00am or 10:30am. On Mondays, we have our Monday Morning Ladies Bible Study. This group meets every Monday morning in Room 328 (Upper Level of Main Building) at 9:00am-11:00am. The current study is the book of Daniel by Beth Moore. Click here for a full list of our Connect Groups available for adults. Contact Pastor Brian Sloan for any questions about our Connect Groups.